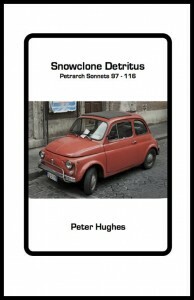 Snowclone Detritus: Petrarch Sonnets 97 – 116, is the second instalment in an on-going Petrarch project from Norfolk-based poet, painter and publisher Peter Hughes. 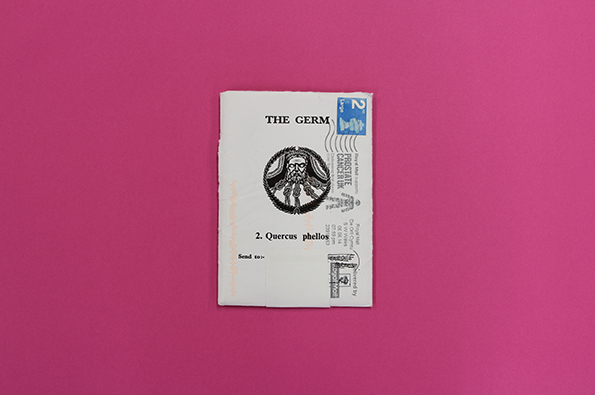 The first part, Quite Frankly: After Petrarch, Canzoniere 1-28, was published by Like This Press earlier this year and poems 1 – 21 from that set can be read on The Fortnightly Review website. 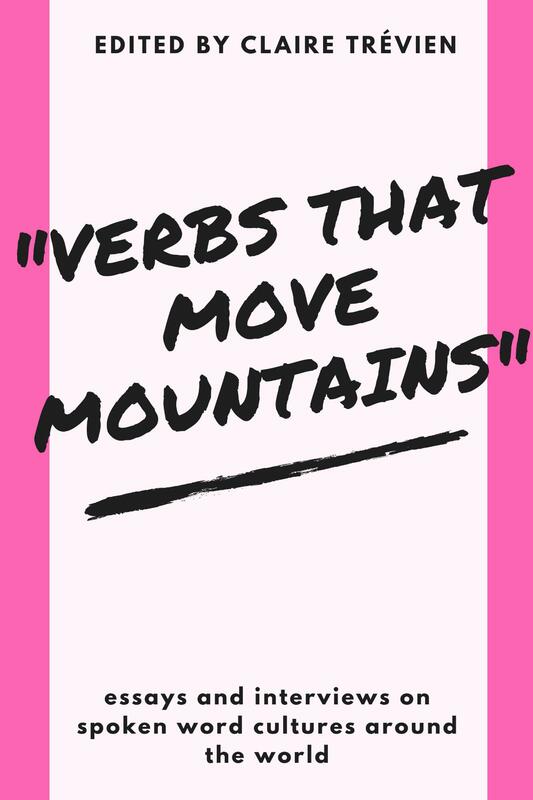 These poems occupy a space somewhere between translation, variation, reimagining and original composition. Hughes is not in any ordinary sense translating Petrarch’s sonnets (and, despite the reference to the Canzoniere, it should be noted that he seems to be restricting himself to the 14-line sonnets) into English, and yet the Italian master is there all the time, just beneath the surface of the poems in this little book as a counterpoint to Hughes’ English. Perhaps the easiest way to illustrate what Hughes is at is to look at one quatrain, from sonnet 115 (No 147 in the full Canzoniere), first in the original, then in a more conventional 19th century version, and finally in Hughes’ remaking. The first thing that jumps out at the reader of Hughes’ version is that he begins by indulging in a little bit of homophonic translating, with the Italian ‘voler’ (want/wish) suggesting the English ‘vole’ and ‘sproni’ becoming ‘(s)prong’. I’d imagine that voles and forks are more familiar to the average contemporary Norfolk poet than spurs and reins are; one way or another the skewed normality of the image kicks off a riff on a life disturbed by unruly passion. Here Hughes’ poem moves sharply away from both the language and the literal meaning of his original, but it very much remains faithful to the deeper sense, that of a man whose entire life is turned on end by his desires. Petrarch’s poems were, famously, a record of his love for a woman, Laura, and there is a strong strand of love lyric running through Snowclone, a poetry where ‘sometimes a phrase will see her as the sky/or moon or another key component/of the high and unknown’. However, there is another thread running through the poems that might be read as an argument with Petrarch’s view of poetry. Despite the fact that he worked away at them until his death, the Italian described his sonnets as ‘trifles’. This self-deprecation stemmed, amongst other things, from his criticism of Dante for including such deep matters as politics and philosophy in vernacular verse, a genre that made them available to the masses. Petrarch was adamant that vernacular verse should deal in feelings alone. Hughes is with Dante, and his poems encompass politics (‘pondering those Mussolini millions / which blacken & fatten the Vatican’), philosophy in the form of Adorno, and the environmental matters (it may or may not be significant that Norfolk is one of the last remaining strongholds of the endangered English water vole!). And all this in a language that is as vernacular as Dante could have asked for, with a ground bass of pop culture references ranging from Dusty to The Grateful Dead supporting a compression and density of language worthy of any 14th century sonneteer. preferring to focus on ‘the sounds of owls/& human vowels’, a perceptive description of the music of these poems. The result is a small triumph of the poet’s art and I can only hope that Hughes’ reinventions of sonnets 22 – 96 all appear in due course. It’s sure to be a journey worth taking with him.